Invocation of Divine Light by Gurunam (Dr. Joseph Michael Levry). Powerful prayers to invoke the light and to open the connection between the self and the Divine for guidance and Light. They help us break through blocks and release negative patterns. 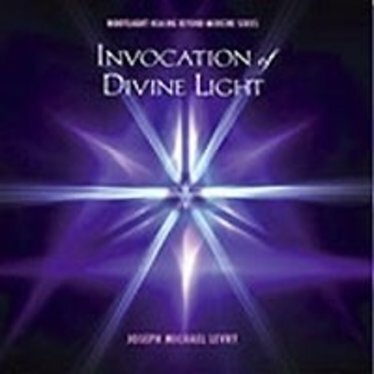 The sound vibrations on this cd are powerful prayers to invoke the light and to open the connection between the self and the Divine for guidance and Light. They help us break through blocks and release negative patterns. You will become a magnet for the beneficent forces of the universe.